Of course, each option has its advantages and disadvantages. But because we all care deeply for our furry friends, it is understandable that we only want the best for them. That means we also want them to eat well and live a dignified, high-quality life. 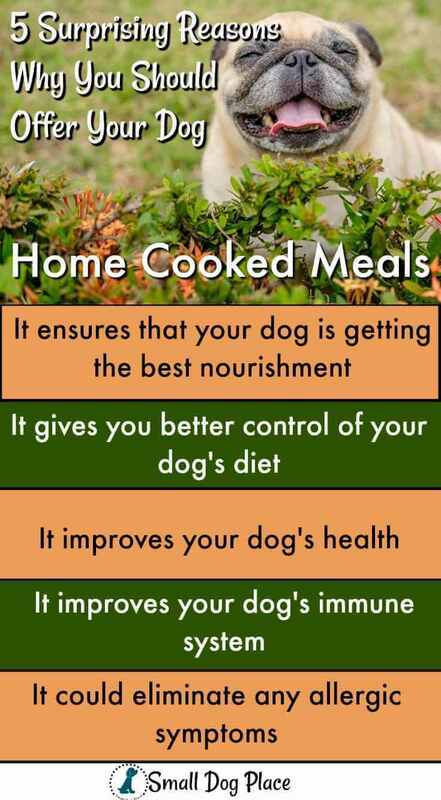 With that in mind, here are 5 reasons why you should offer your dog a home cooked meal. Most homemade dog food recipes provide your dog with the best-balanced diet possible. Not only are many of these recipes pet specific, they are safe and often very easy to follow. When you give your dog a home cooked meal, you are ensuring that he/she gets the right kind of vitamins, omega fatty acids and mineral supplements in the right proportions. There is a reason why most humans are now shying away from processed foods; they are full of harmful preservatives and additives. This is also the case when you exclusively feed your dog commercial dog foods. You are essentially denying them a chance to enjoy fresh ingredients and high-quality foods with little to no additives that make for an excellently balanced diet. When you have full control over your dog's diet, you can regulate how many calories your dog consumes. This is an added benefit for controlling weight gain and avoiding obesity. Dogs are slightly omnivorous, they do not have the kind of long intestinal tracts needed to properly process grains. This means that they have hard time processing things like soy, grains, corn, rice and such. By not taking control of your dog's diet and feeding him/her a home cooked meal, you are essentially sabotaging your dog’s own digestive integrity and health. 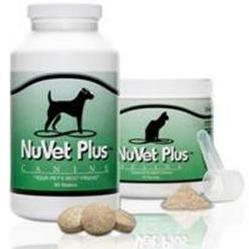 Exclusively feeding your dog commercial dog food puts his/her body under a great deal of stress. The underlying message in these 5 reasons why you should offer your dog a home-cooked meal is that your dog's health depends on it. By doing so, you will be introducing the kinds of nutrients your dog's body needs to perform at an optimum level and greatly improve how their immune system functions. What many people do not understand is that the allergic reactions and symptoms that their dogs have a combination of environmental issues as well as diet issues. The latter is more difficult to deal with given the fact that your dog's diet is something that remains constant in their lives while you could easily introduce new environmental variations by cleaning your home. The only way to fix this is to feed your dog home cooked meals and over time, the good nutrients in those meals will kick in and greatly improve their immunity and get rid of their allergies. To assure your dog is getting complete balanced nutrition, you may want to consider a vitamin and mineral supplement. To learn more about a couple of favorite supplements, check out the links below. pawPairings, Seasonings that contain vitamins, minerals and superfoods. 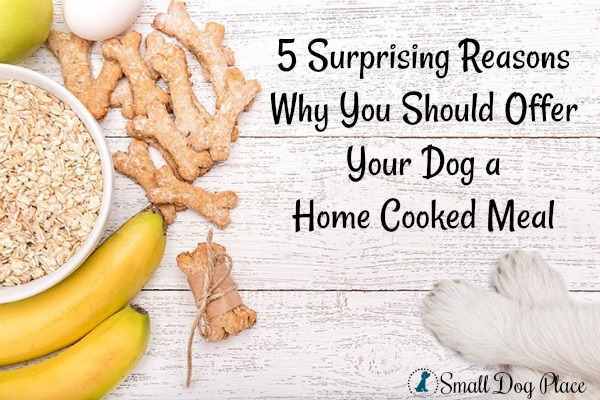 These 5 surprising reasons why you should offer your dog a home cooked meal show you why you should take the time to do so. 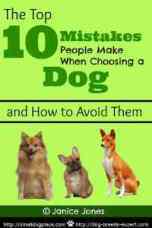 The best thing about this is that some of the best homemade dog food recipes are easy to follow and implement. There is really no reason why you cannot give your dog the best possible diet. Author Bio: June Frazier is the founder of TobysBone.com where she shares her passion for writing and love for dogs. She wants to help you deal with your dog’s behavior issues, grooming and health needs, and proper training. Through her blog, you can find informative and reliable posts, tips and tricks, and a lot of interesting reads that will help you maintain a close bond with your furry companion.